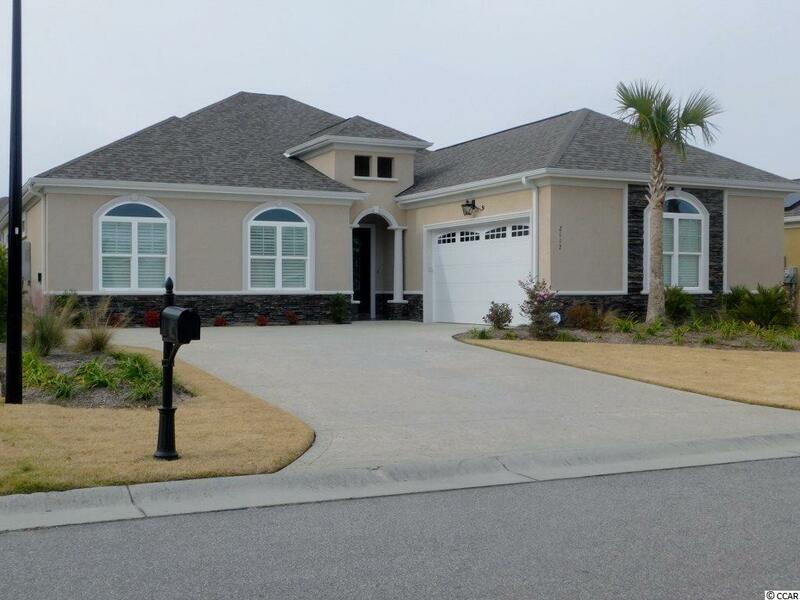 This custom Mediterranean style home is loaded w/upgrades in this prime North Myrtle Beach location within the Barefoot Resort Community. 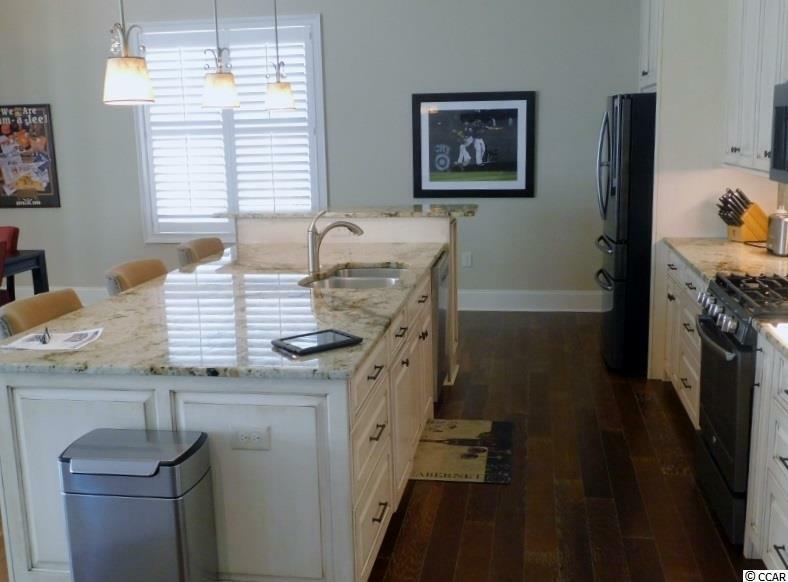 The 4 bedroom, 3 full bath home has it all highlighted by a fantastic gourmet kitchen with new upgraded stainless steel appliances, granite counters tops in kitchen and all bathrooms, work island with custom cabinets with wine rack and gas cooktop/oven. 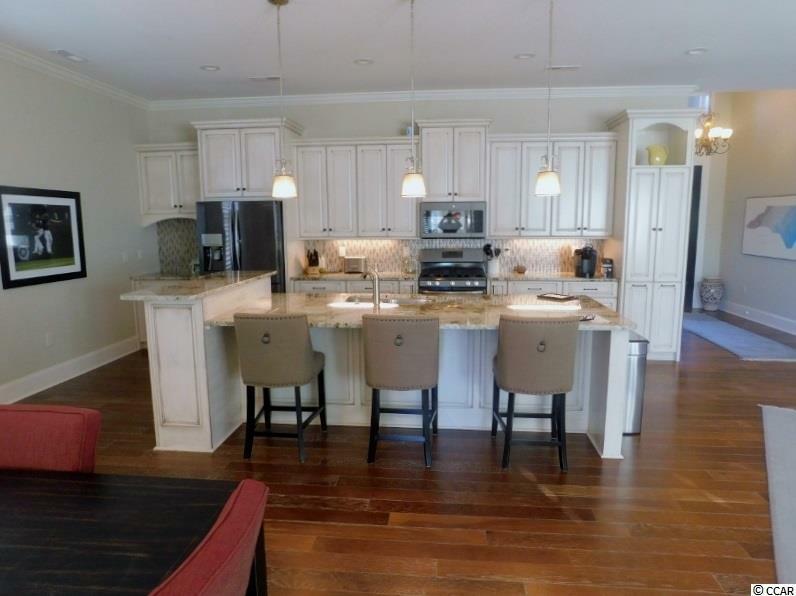 The open floor plan is perfect for entertaining with oak hardwood floors, fireplace, large dining area, custom cabinetry, plantation shutters and mounted 60 smart TV complete with speaker/sub-woofer system. The master bath has a large 6'x7' walk-in shower with separate shower heads and separate his and her vanities. The master bedroom also has private entrance to the outdoor patio. Great Carolina room with fantastic sunlight and pond view. All bathrooms have customized tile floors. All bedrooms and bathrooms have sound barrier insulation for privacy. Underground LP gas tank service to cook top/stove, Rinnai tank-less water heater with remote thermostatic controlled fireplace and outdoor grill. Every room has 10' ceilings and 8' solid doors. Large garage space with silent garage door opener. The landscaping highlights the new zenith zoysia grass, lighting and irrigation system. Lets not forget the security system. 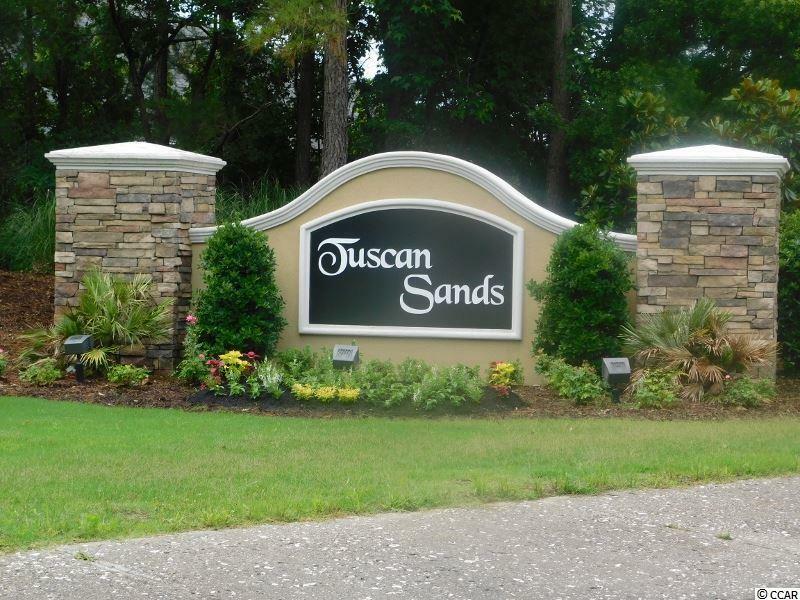 This great community is a short walk to the Putters Pub, driving range, 4 world class golf courses and marina. A just a quick golf cart ride to the beach as well as some of the areas most popular shopping and dining at Barefoot Landing.